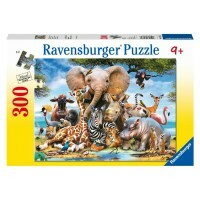 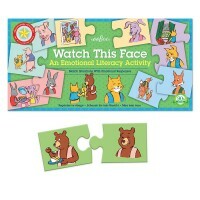 Remove the pieces of this puzzle to feel the coats of the moose, owl, hedgehog, fox and bear. 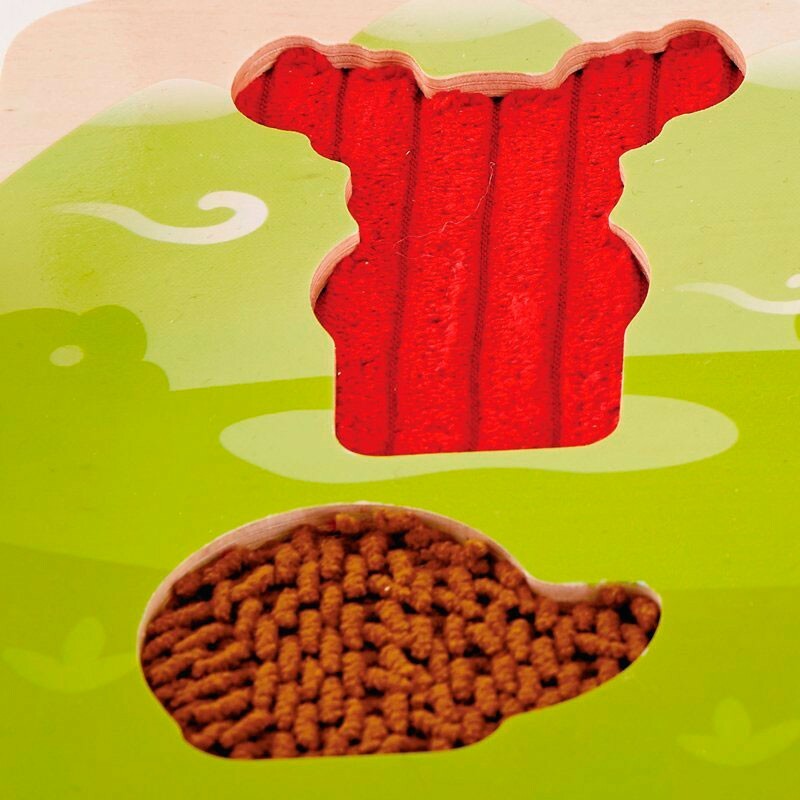 Want to cuddle a moose? 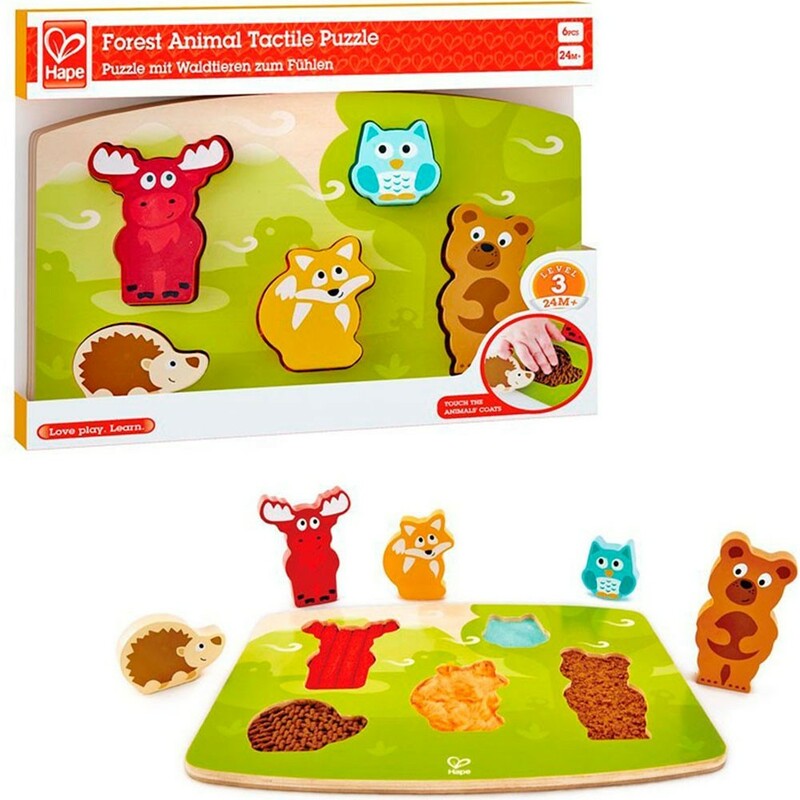 Remove the pieces of this puzzle to feel the coats of the moose, owl, hedgehog, fox and bear. 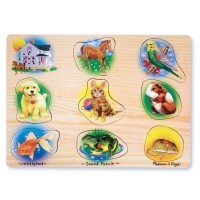 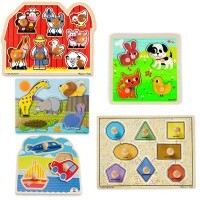 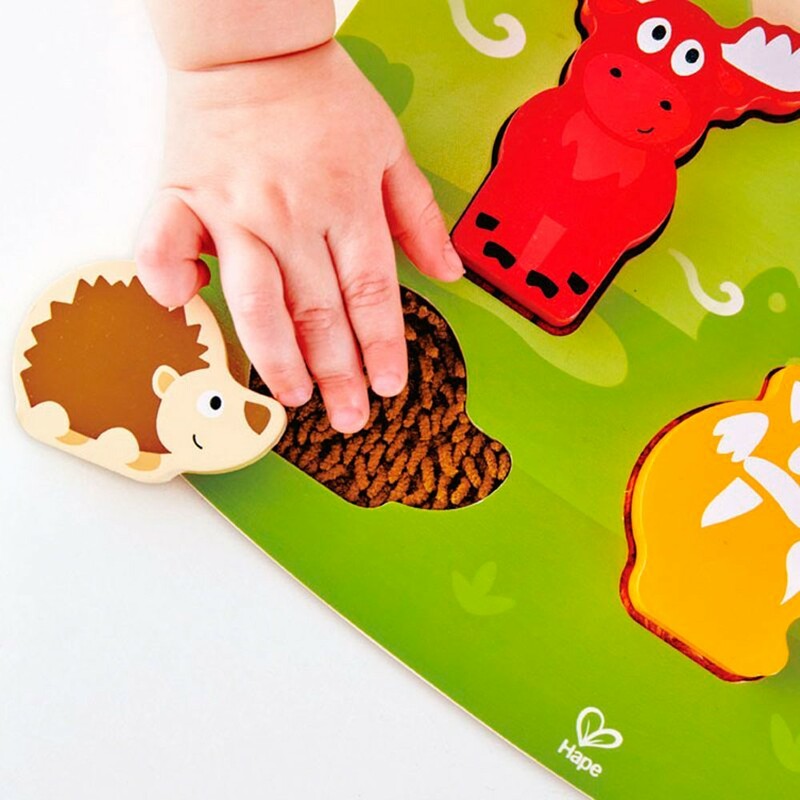 Forest Animal Tactile Puzzle 5 pc Touch & Feel Toy from Educational Toys Planet features a wooden puzzle board and 5 friendly animal pieces. 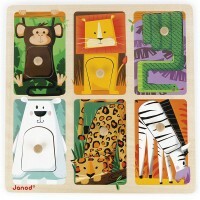 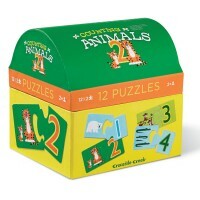 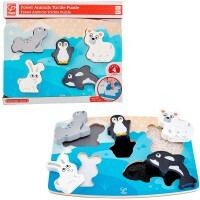 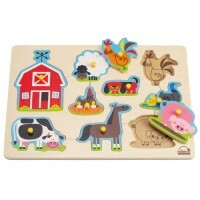 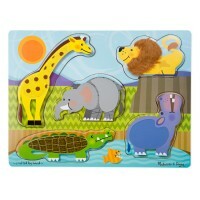 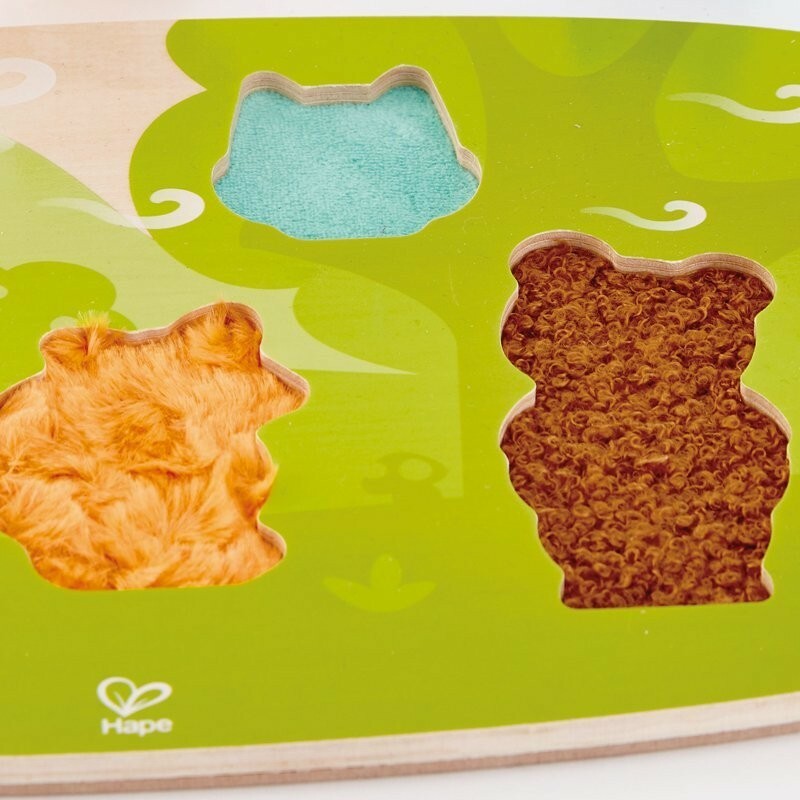 Write your own review of Forest Animal Tactile Puzzle 5 pc Touch & Feel Toy.